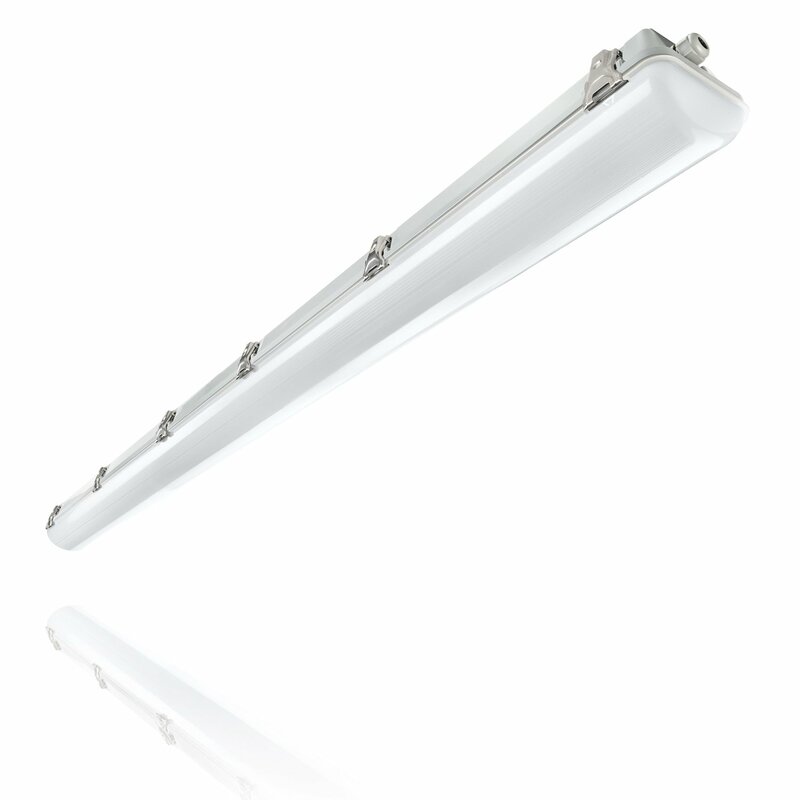 Waterproof luminaires are intended for use in humid and dusty environments, such as for instance parking garages, yards, and warehouses. Wall-, ceiling-, and surface-mounted luminaires are often intended as general lighting or for rooms with minimal or no installation height. 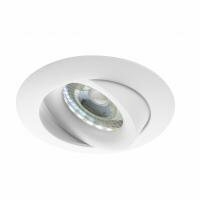 Recessed luminaires are ideal for suspended ceilings, for instance. 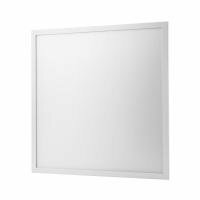 Examples are: LED Panel, LED Louvre, LED Downlight, and LED Spot. LED Highbays or clock luminaires are applied in industrial environments with high ceilings, such as warehouses and production halls where maintenance is needed. The Floodlight is intended to illuminate large surfaces and is mainly used as construction lamp, yard lighting, and for billboards. 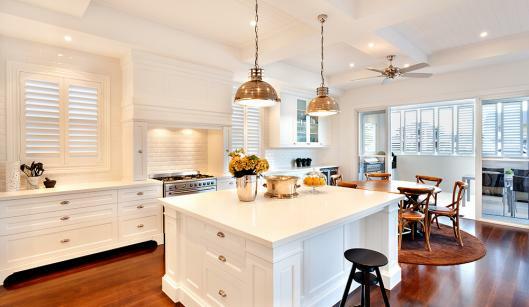 Downlights are mainly used as general lighting in offices, halls, and corridors. 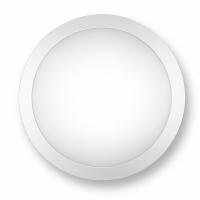 LED spots are mainly used as ambient lighting. Its applications vary from retail, housing, and hospitality industry to offices. 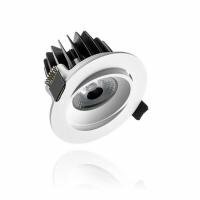 Retrofit spots are suitable for retrofit LED and halogen lamps and are mainly used in luxury applications. 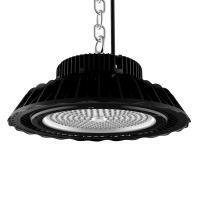 Track lights are the most common solution to illuminate shops, supermarkets, and showrooms. 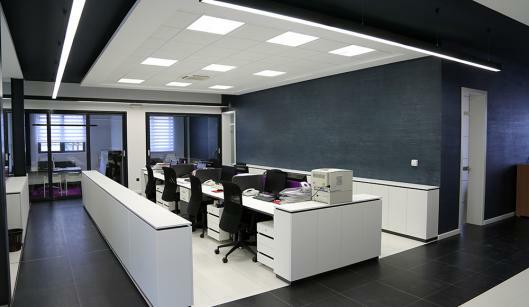 Office lighting contributes to the performance and wellbeing of office personnel. 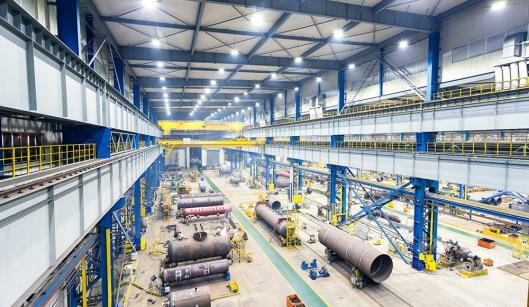 High quality lighting in industrial environments is very important for the productivity and safety of employees. 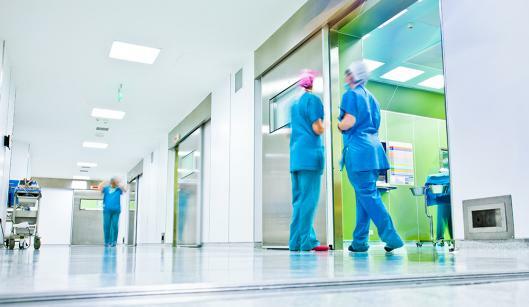 Lighting in healthcare institutions is an important factor for the wellbeing of patients and caregivers. 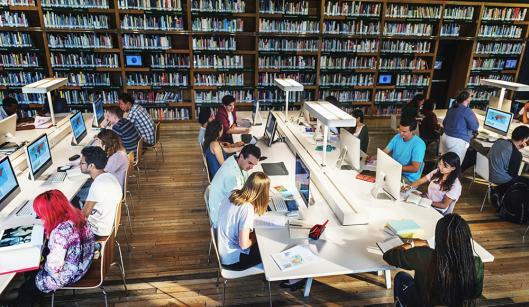 Lighting has a large effect on the performance and wellbeing of students at school. 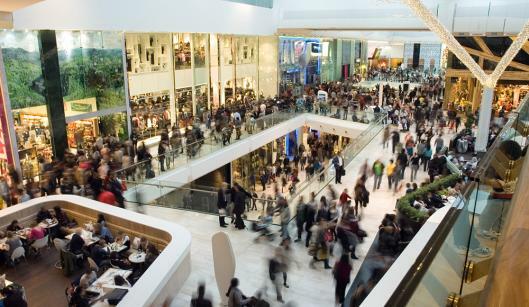 Lighting in the shop & retail sector contributes to the image, leads to shopping fun and positive feelings for the visitor. 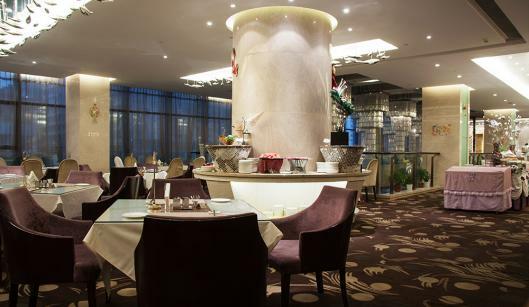 Hotels and restaurants attract huge numbers of visitors that come to socialize and relax. How can lighting be used to create good ambience, so customers will want to come back? Comfort, ambience, and safety are important aspects for houses, apartment buildings, flats, and other housing. LED lighting can be used to meet these needs. 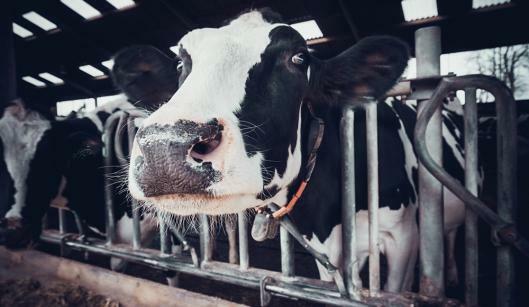 Better lighting leads to higher fertility, animal wellbeing, and productivity. 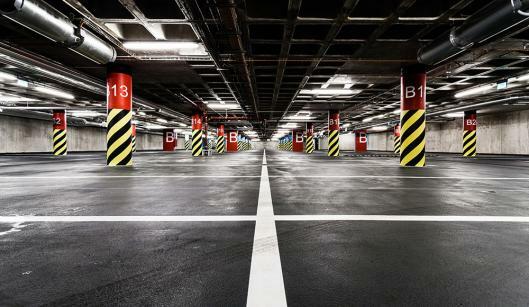 Lighting in indoor car parks is often turned on day and night. Because of this there is a huge energy savings potential, and by using smart techniques savings up to 90% are realizable. 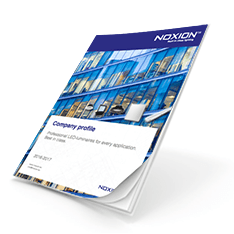 Download the company profile of Noxion Lighting and read more about our vision and our wide product range. Our company profile can be displayed on your desktop, laptop, tablet and smartphone. 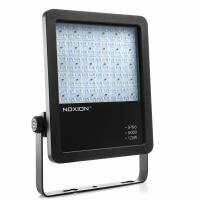 Be the first to read about all new developments at Noxion Lighting. We write a monthly newsletter with technological innovations, quality testing, light studies and much more.